The main idea of the concept is to develop a line which can be contemporaneous, not over-designed, not cold, away from the standardized solution and flexible to be used in different markets with a strong technical innovation and performance. For this particular item, we thought both to single users and to wider open space kitchens, small spaces and bigger spaces are therefore covered. Flexibility was the key factor for this product. The cast-iron single pan support recalls a domino system. 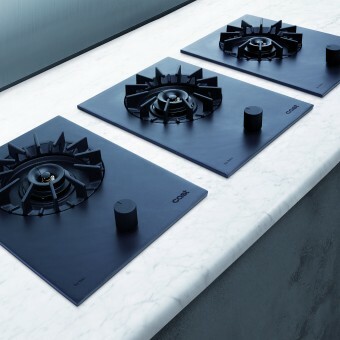 Each stove was entirely produced using cast iron, both for gas burners and countertop, and thought as a single unit, to give the consumer the possibility to personalize his own cooking top; for this reason they are particularly suitable for wide-open space kitchens. Moreover, its form allows different compositions and gives a high level of flexibility for any kind of kitchen where it is installed. Thanks to the use of cast-iron, the intent to create a long lasting product preserving the environment was achieved. Its durability is therefore an additional plus. The main obstacle of this project has been undoubtedly the tight schedule which had to be covered in a very short time: from design processes till the presentation phase only a few months got by. Moreover the main goal was to harmonize apparently contradictory aspects: pure functionality and technical performance that had to meet appealing design. Additionally, the Cast Line has been conceived to adhere to the Beko’s mission: to produce reliable and environmentally respectful home appliances which are durable, beautiful and with a strong functional design yet. ARCELIK DESIGN TEAM & PATRICIA URQUIOLA, 2013. 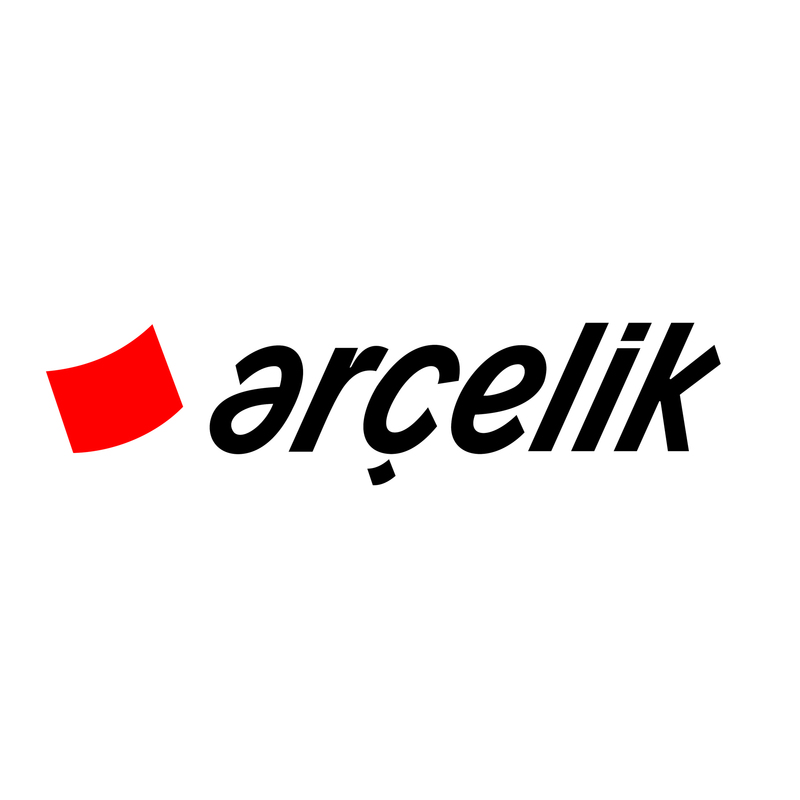 Having operations in durable consumer goods industry with production, marketing and after-sales services, Arçelik A.Ş. offers products and services around the world with its 25,000 employees, 14 different production facilities in five countries (Turkey, Romania, Russia, China and South Africa), its sales and marketing companies all over the world and its 10 brands (Arçelik, Beko, Grundig, Blomberg, ElektraBregenz, Arctic, Leisure, Flavel, Defy and Altus). Cast Hob Built-in Single Gas Hob by Arcelik Design Team & Patricia Urquiola is a Nominee in Home Appliances Design Category. · Click here to register today inorder to be able to view the profile and other works by ARCELIK DESIGN TEAM & PATRICIA URQUIOLA when results are announced. 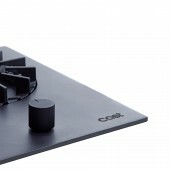 Cast Hob Built-in Single Gas Hob by Arcelik Design Team & Patricia Urquiola is Winner in Home Appliances Design Category, 2013 - 2014. · Press Members: Login or Register to request an exclusive interview with ARCELIK DESIGN TEAM & PATRICIA URQUIOLA. · Click here to register inorder to view the profile and other works by ARCELIK DESIGN TEAM & PATRICIA URQUIOLA. Did you like Arcelik Design Team & Patricia Urquiola's Appliance Design? 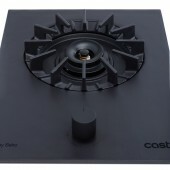 Did you like Cast Hob Built-in Single Gas Hob? Help us create a global awareness for good appliance design worldwide. Show your support for Arcelik Design Team & Patricia Urquiola, the creator of great appliance design by gifting them a nomination ticket so that we could promote more of their great appliance designs.